By any measure, 2016 was a tumultuous year during which it was sometimes difficult to concentrate on just making music. Despite all that was happening in the world around us, we hope you still had time to progress towards your musical goals, and that you found some joy and camaraderie within your creative community. Over the past twelve months on the Ableton blog, we tried to provide you with a diverse range of perspectives, inspirations, sounds and strategies to enrich your music-making experience – we’d now like to take a look back at a few of our favorite articles, artist features and movies of 2016. 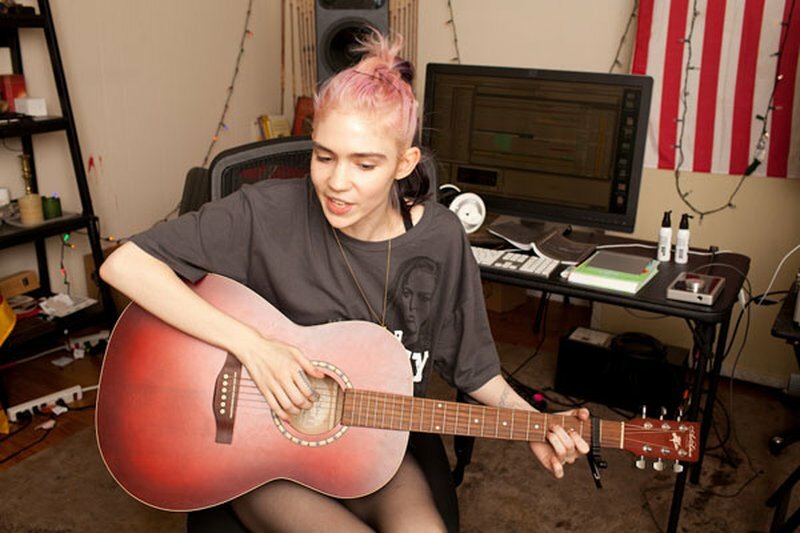 In an exclusive interview, Claire Boucher, aka Grimes, shared a few choice insights about her production process, some of her unusual sources for sounds and inspiration, and how she translates studio tracks into stage performances. Our video feature traced the LA collective’s rise to prominence on the beat scene via their weekly Beat Cypher mixtape series. We got to meet various members of the Team and learn how friendly competition and mutual support became the key to their success. 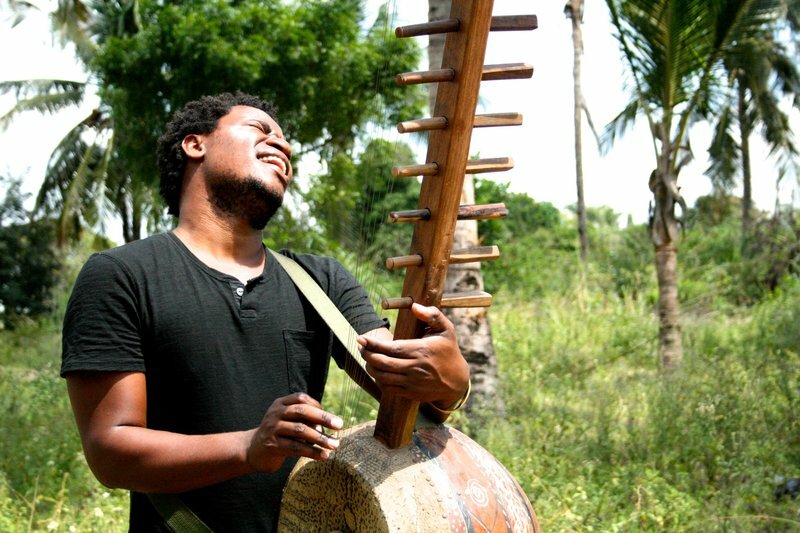 In this fascinating article and free download, we explored the deep roots of some of East Africa’s most iconic instruments and looked at how Ableton Certified Trainer Emile Hoogenhout fuses their acoustic timbres with futuristic sound design. 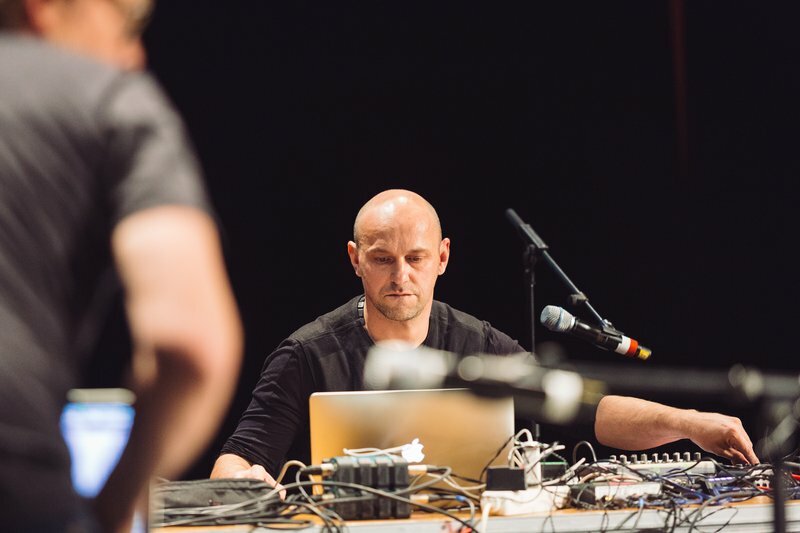 One highlight of last year’s Loop summit was the discussion between house producer Henrik Schwarz and jazz keyboardist Bugge Wesseltoft on their long-running collaboration. The lively talk includes several free-flowing, genre-defying improvisations – all captured on video for your viewing pleasure. 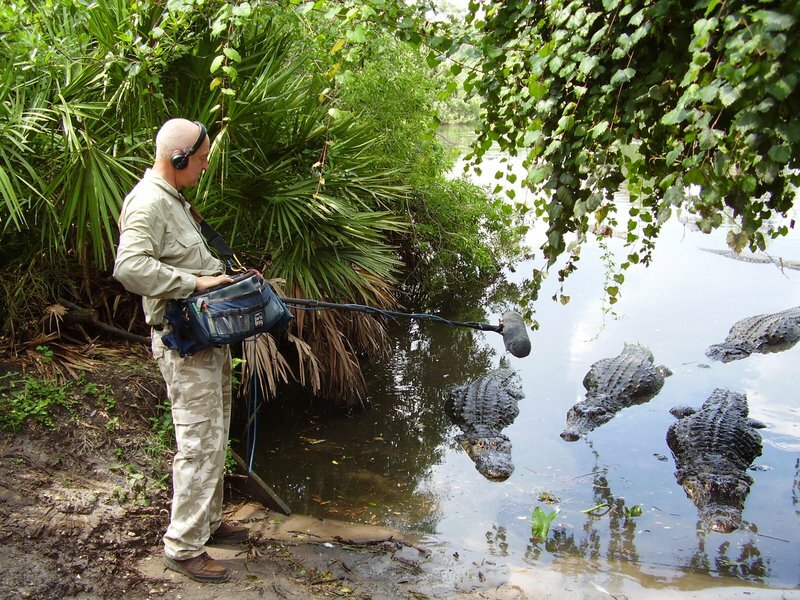 Whether at Loop or across several artistfeatures on our site, working with field recordings was a theme that kept cropping up in 2016. 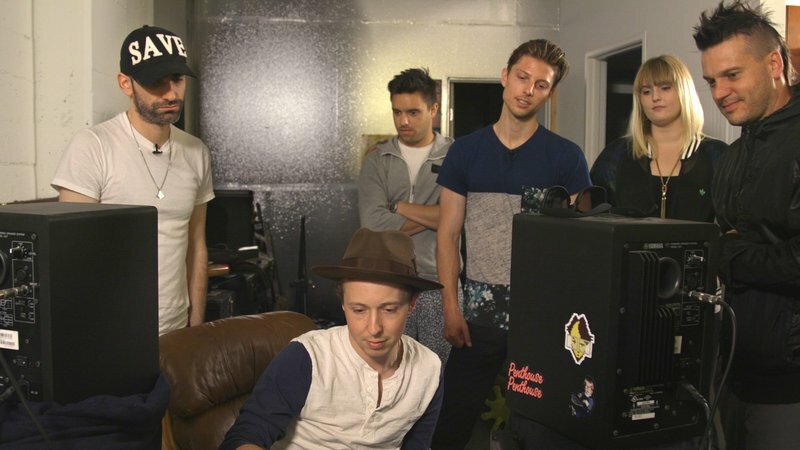 Our in-depth article on the topic is a good starting point to learn about the the history, techniques and artistry of capturing sound outside the studio.